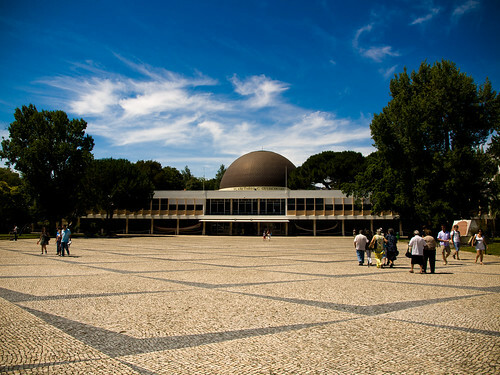 Planetario Calouste Gulbenkian, a photo by treboada on Flickr. 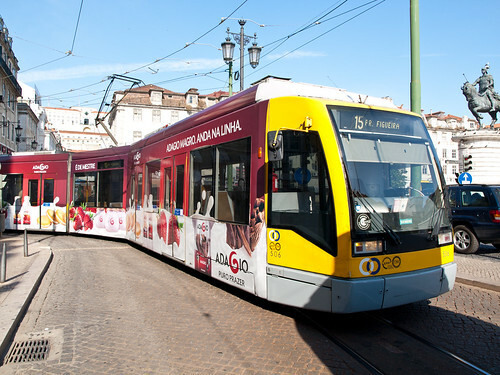 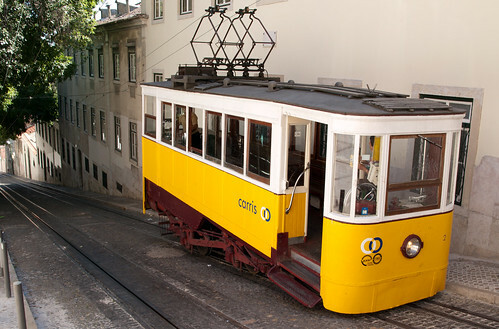 Tranvía 15, a photo by treboada on Flickr. 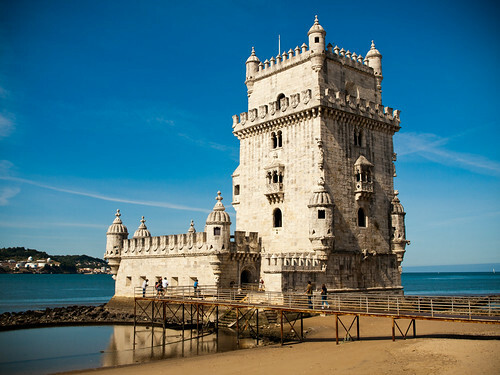 Torre de Belem, a photo by treboada on Flickr. 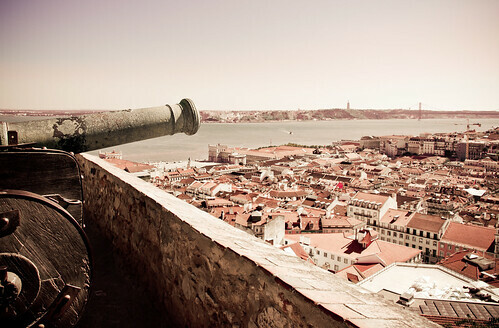 Cañón del castillo de San Jorge, a photo by treboada on Flickr. 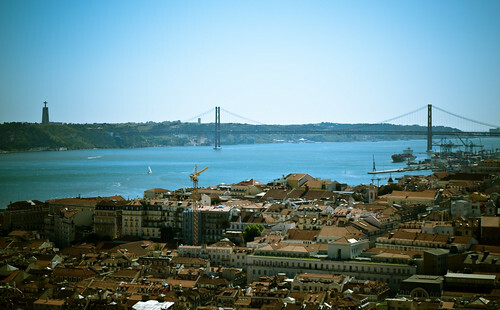 Pintada en Lisboa, a photo by treboada on Flickr. 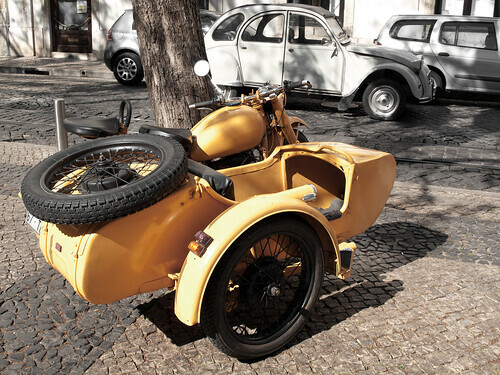 Sidecar y 2CV, a photo by treboada on Flickr. 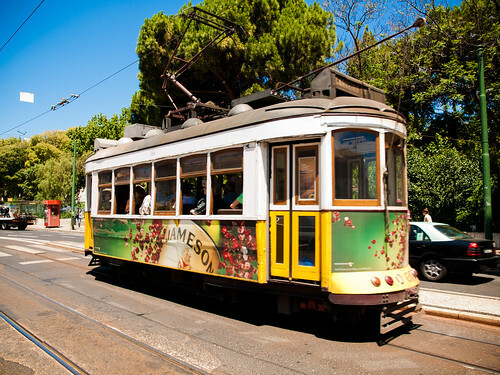 Tranvía, a photo by treboada on Flickr. 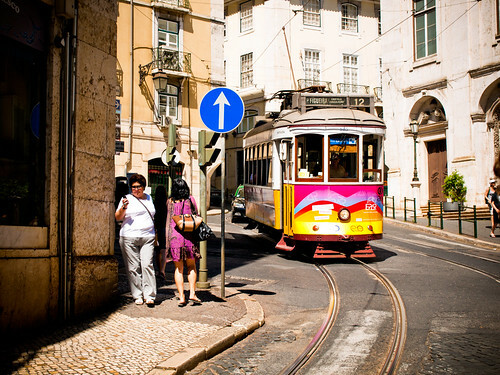 Elevador da Gloria, a photo by treboada on Flickr. 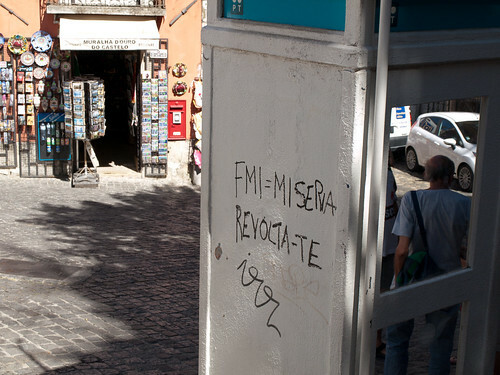 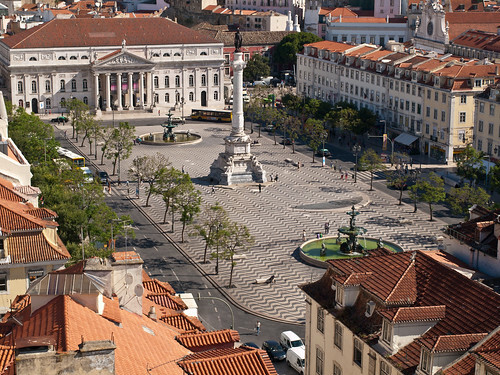 Plaza del Rossio (Plaza Don Pedro IV) Lisboa, a photo by treboada on Flickr.